I just wanted to touch base as I feel I’ve been out of touch for a while and I hate letting the connection drop but I’ve gotta be honest with you, I’ve not felt quite myself for the last week or so and I’ve retreated, which as you know, isn’t like me! I just feel like being quiet. 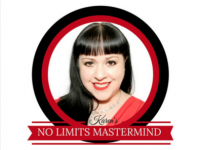 I’ve not been hit with flashes of inspiration or any powerful messages like I normally do. So if I haven’t got anything to say, why force it? I feel if I did that, I’d just be putting below par stuff out into the world and I don’t want that. But I’m beginning to miss me. 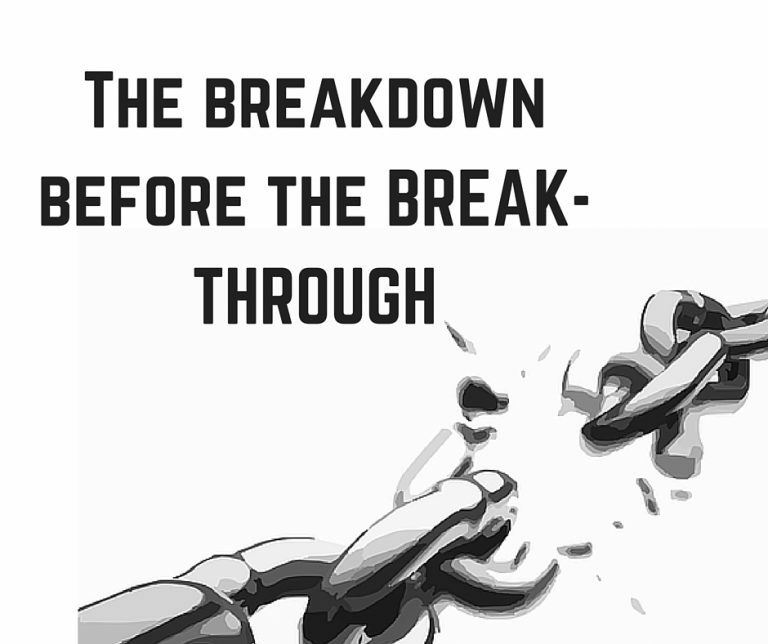 Have you heard of the phrase “the breakdown before the break through'”? It’s starting to feel like that. There’s a reason for this quiet period, and there will be something greater on the other side. A very thoughtful lady gifted me the book ‘The Artists Way‘ by Julia Cameron. It’s a course on discovering a spiritual path to higher creativity. We are all creative beings in our own way; we certainly aren’t just put on this earth to get a job to pay a mortgage and just ‘survive’ our way through live the best we can. 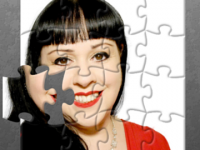 Talking of spirituality – I’m going to Glastonbury (the town not the music festival!) next week and I CANNOT WAIT! I think it might be just the change in energy I need and I want to tap into that. I can’t wait to meet new and interesting people too! 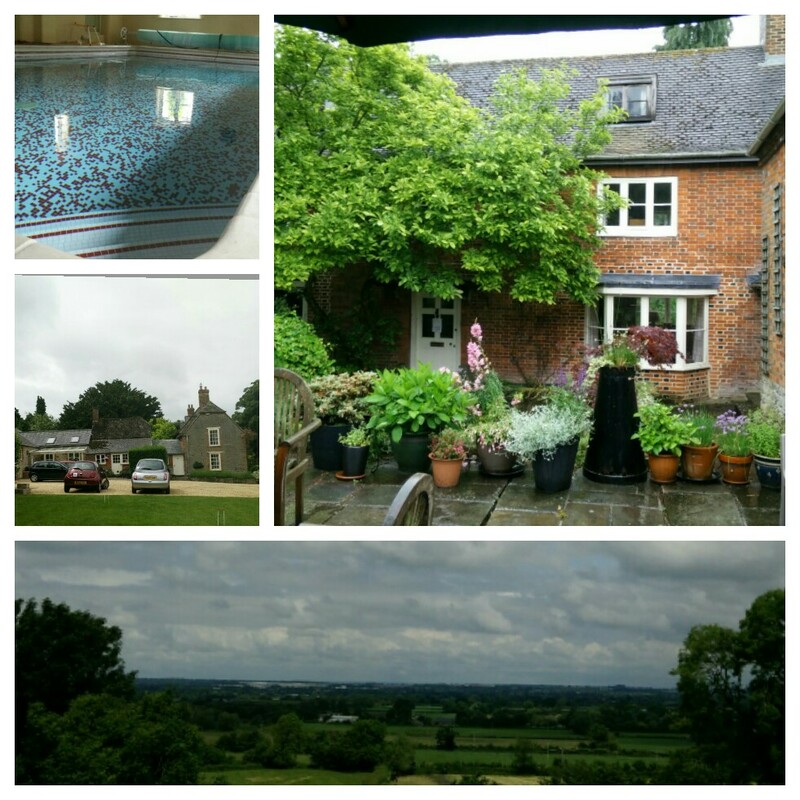 Perhaps that’s just what this malaise is….too much time alone in new places whilst I travel around the country? Or it could just be the energy of the property I’m in right now, as beautiful as it is. (I’m very sensitive to energy). Perhaps I’m simply a bit tired. Hayfever has been bothering me and it does drain me as my body fights it off. 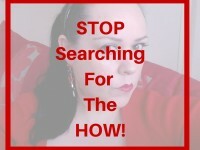 STOP searching for the HOW!